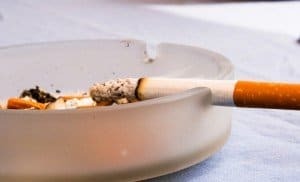 A family living in a condo community in California was awarded money after the HOA and manager failed to resolve a dispute involving a neighboring tenant’s cigarette smoking. According to a news report, the jury found that the tenants’ persistent secondhand smoke from a patio and sidewalk adjacent to the family’s residence violated the family’s right to quiet enjoyment. The family claimed the smoke caused health problems for their young child, and that they were forced to move. While the property was not specifically subject to a smoking ban, the HOA rules included a prohibition against nuisance. The lawsuit named the HOA, the manager, the tenants and a private landlord. The jury awarded over $15,000 to the family, apportioning fault to all defendants. The plaintiffs had asked for $120,000 in damages, according to the report. 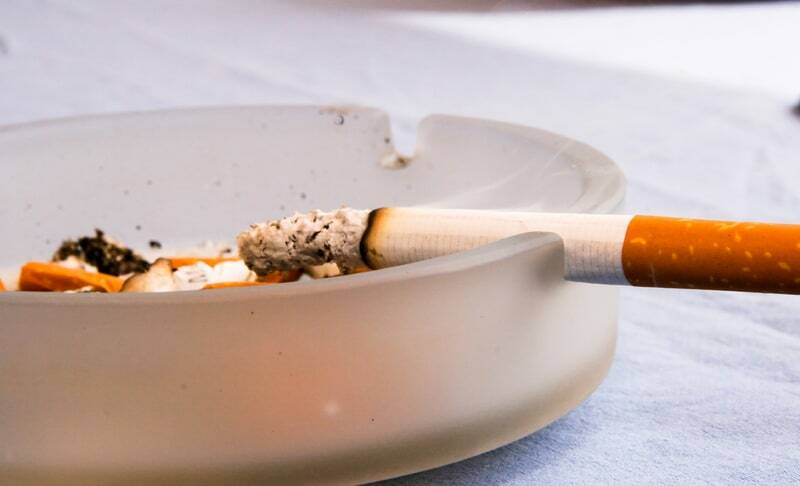 Recently, California state lawmakers introduced a bill that would prohibit cigarette smoking in all multifamily housing.